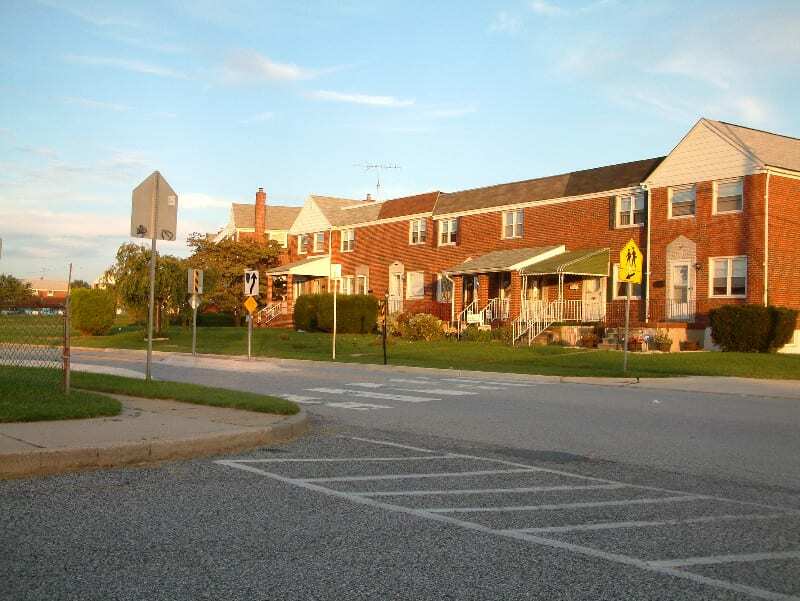 Eastfield provides a huge presence of stability in Dundalk, and represents itself with a strong civic presence and plenty of recreational programs. 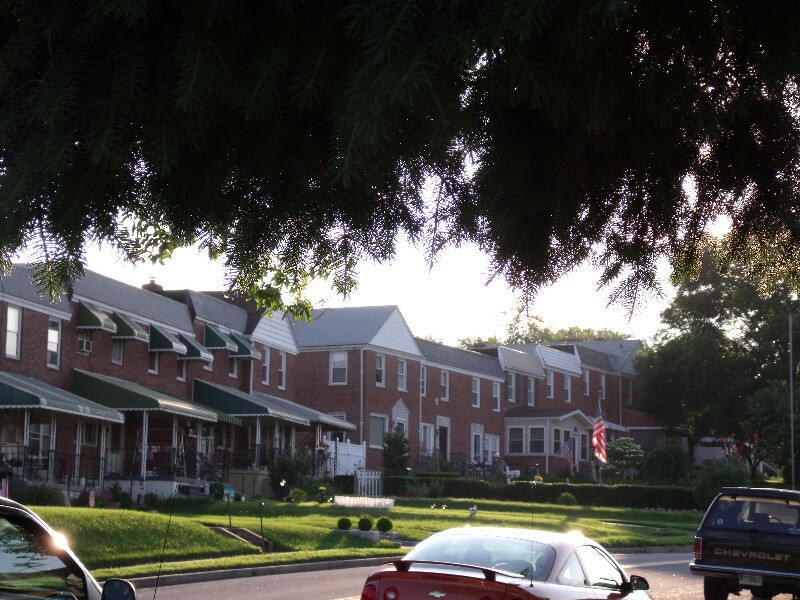 Inhabitants are generally middle-class homeowners who know their neighbors and take great pride in their area. Eastfield has something going on most of the time. 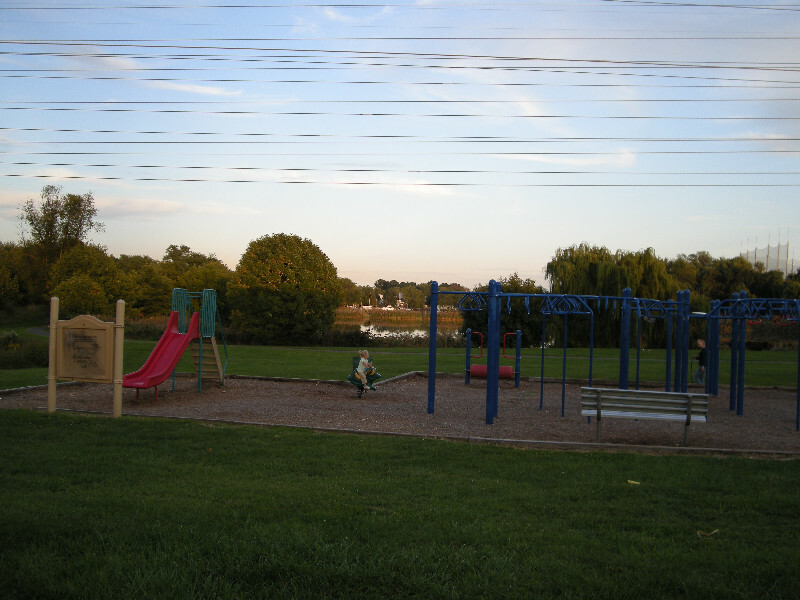 The Rec Council is one of the most active in the county, and acts as an umbrella for several neighboring communities. The Dundalk Knights football and Dundalk Hawks wrestling teams attract players and cheerleaders 5 to 14 years old, while rec soccer is a mainstay.